Ke Wang Professional Corporation provides the best bookkeeping and payroll services to our clients with utmost integrity, high quality, and reliable work based on our professional knowledge and integrated analysis of their personal, and corporation situation. 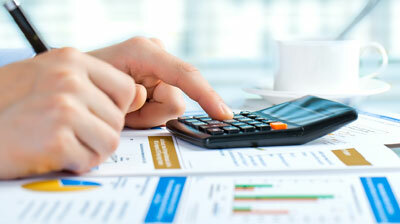 We offer professional bookkeeping services to businesses whose current needs are not being adequately met. We optimize our client’s business performance by providing them with the necessary tools to assess their financial position at any given point in time. We offer payroll solutions that meet your business’ needs and enable you to spend time doing what you do best – running your company. 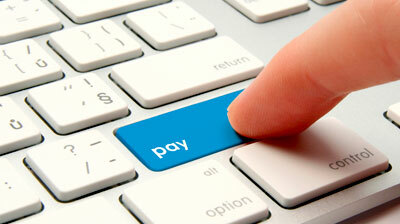 We can assist you in implementing a reliable, efficient, and effective payroll system that is right for you.